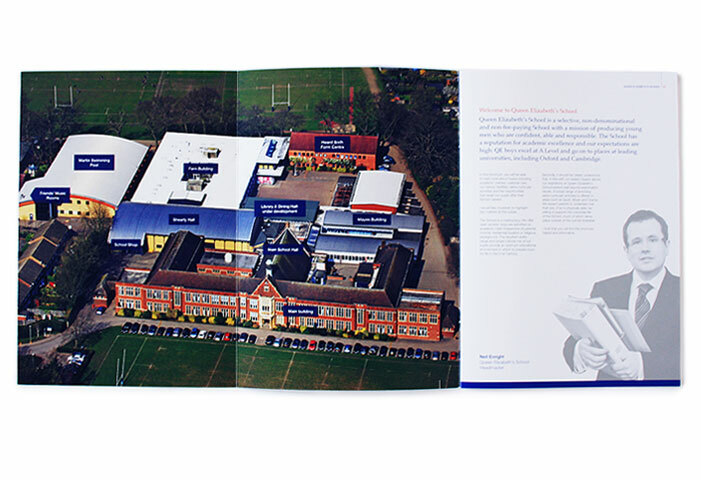 By offering a multi-disciplinary, collaborative approach to design, clients receive a tailor-made creative package that suits their specific requirements, using specialists where required. 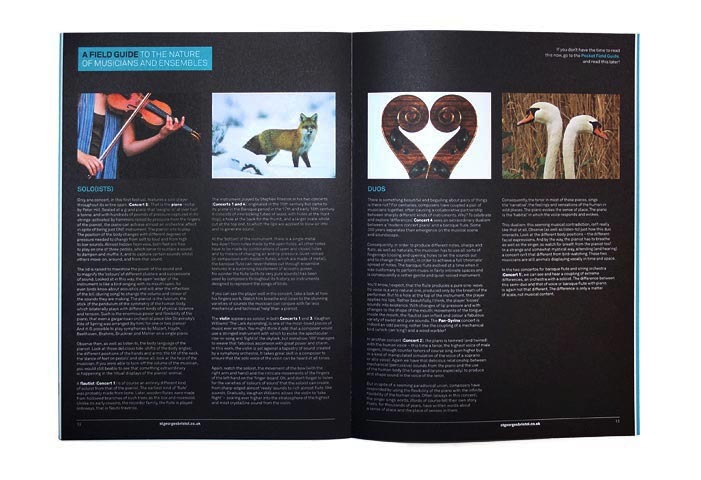 Andrew has worked for many clients, both independently and as part of a creative team, working for, and collaborating with, a wide range of studios covering the South West and London. 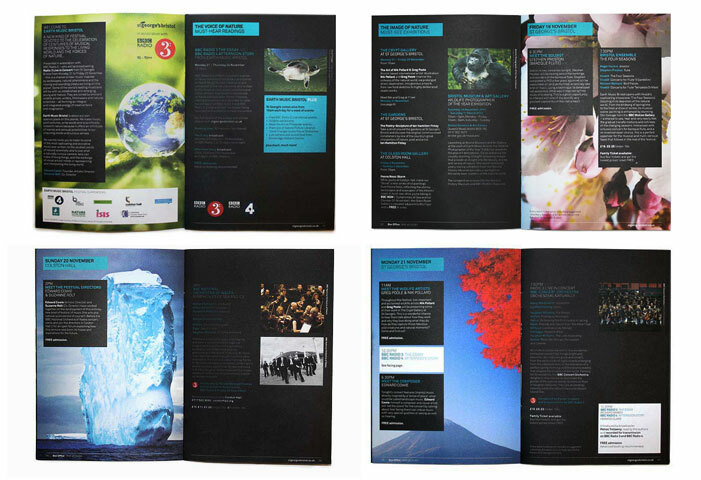 The following examples demonstrate a diverse portfolio covering corporate, cultural and educational sectors. 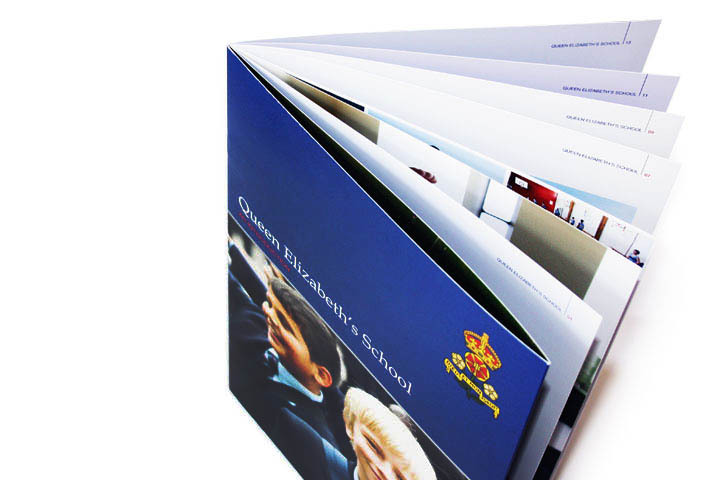 Queen Elizabeth School, Barnet, is one of the leading state schools in the country. 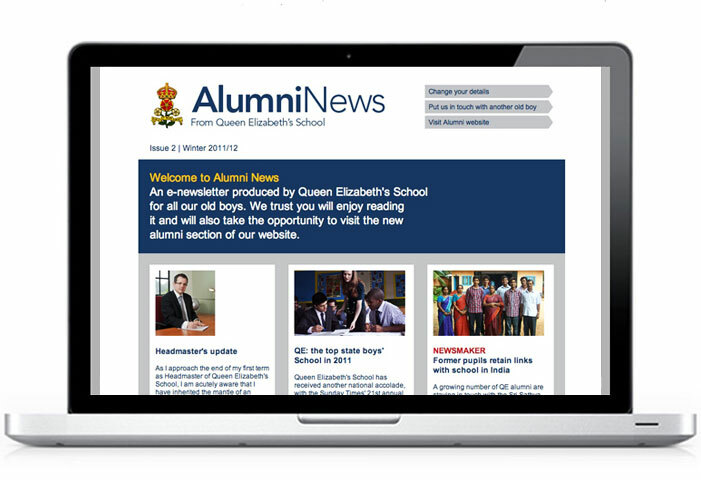 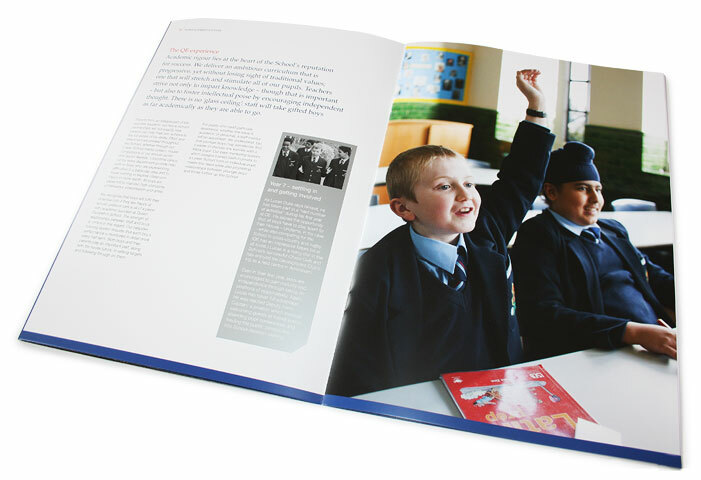 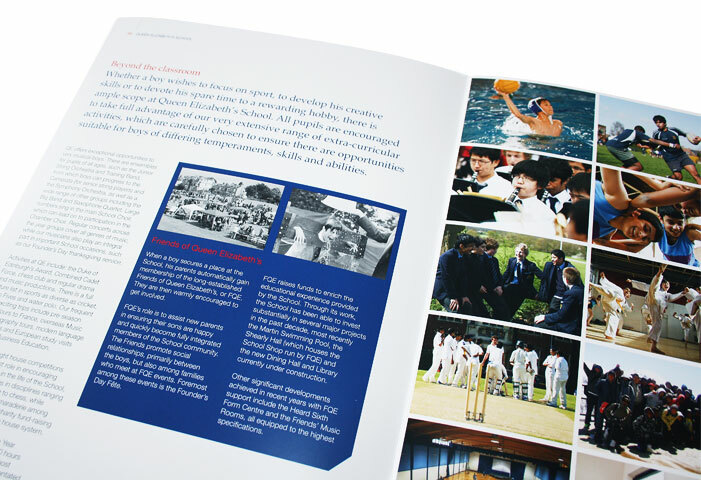 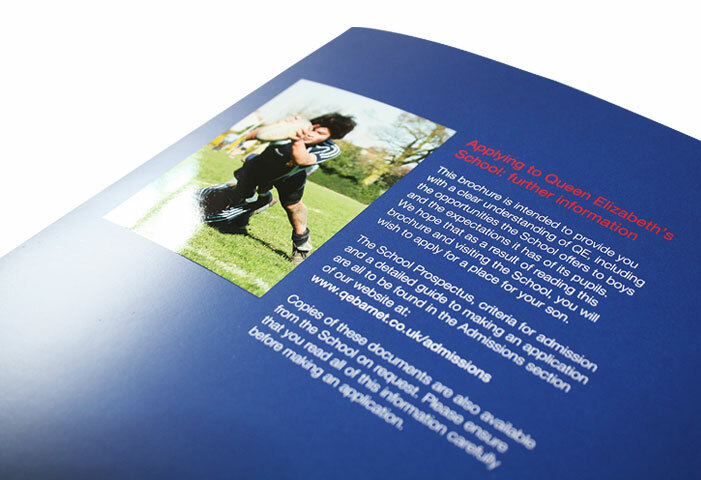 AH, in collaboration with Edge Media, worked with the Queen Elizabeth School to refresh brand communications to appropriately reflect the current modern establishment. 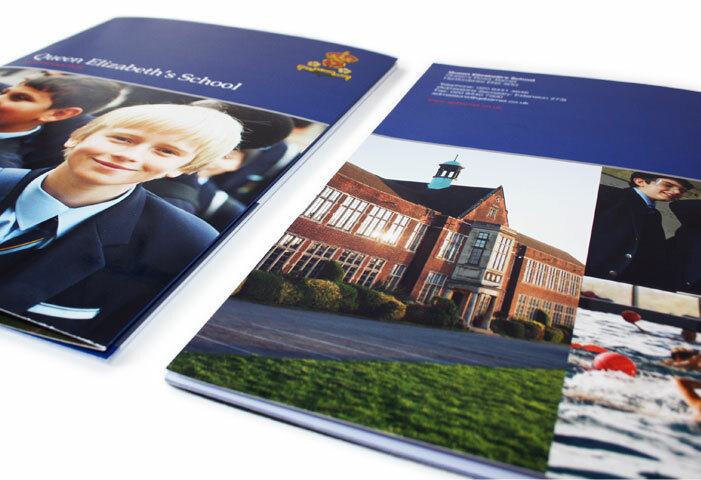 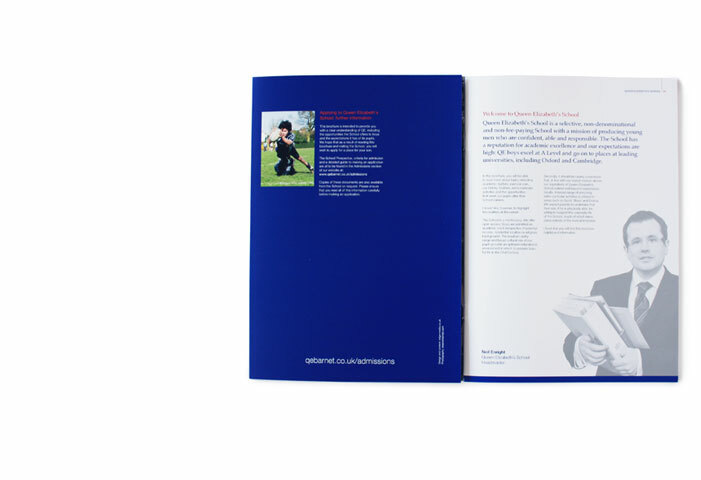 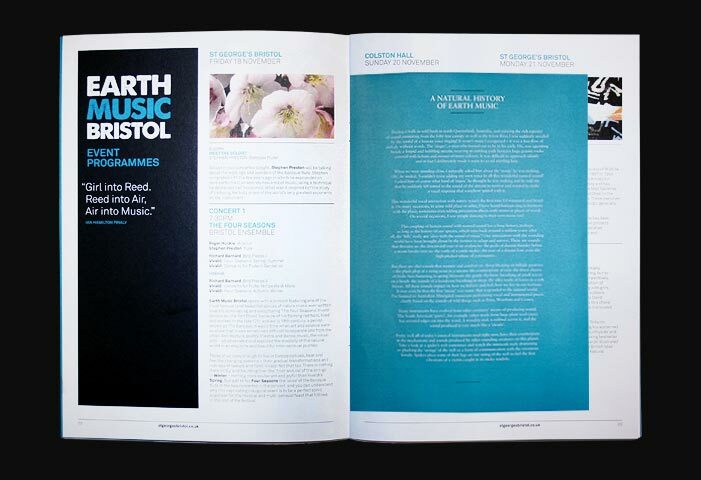 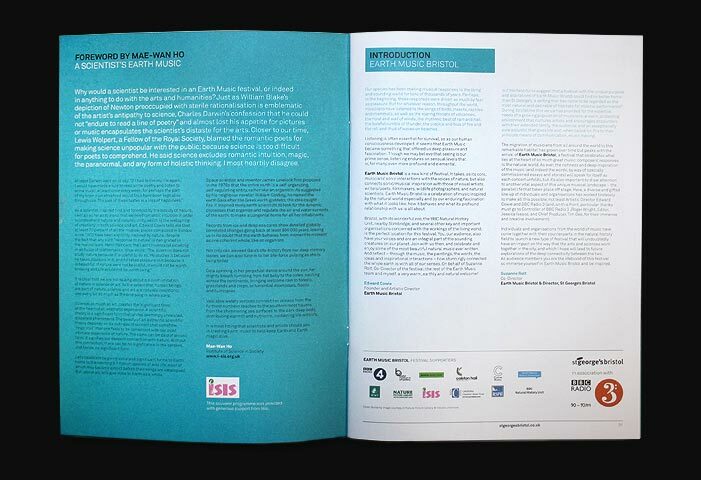 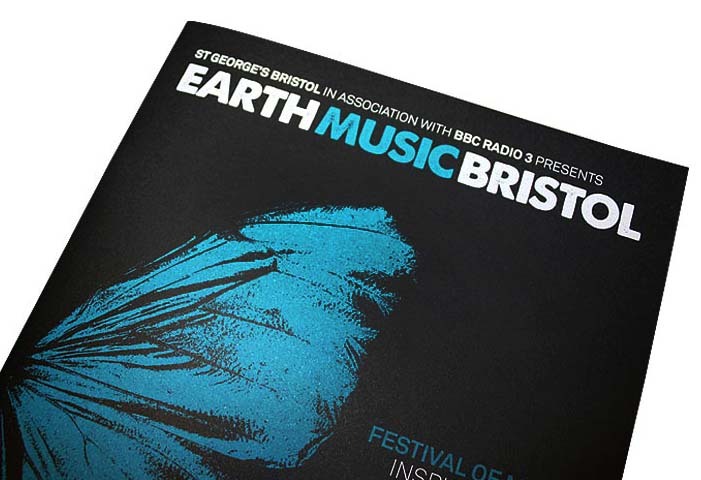 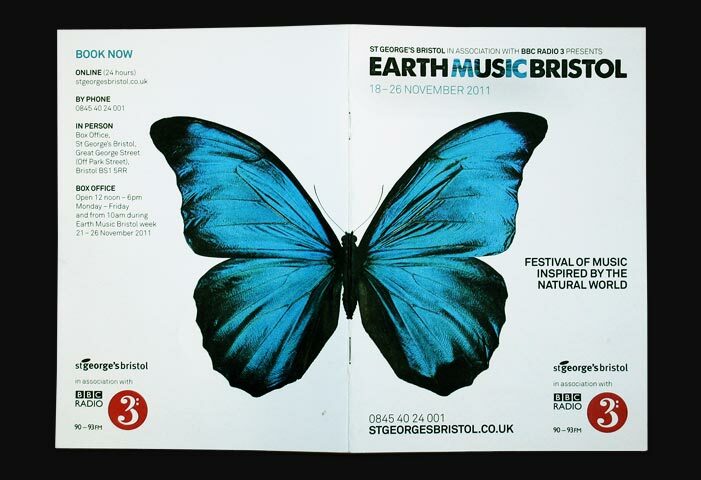 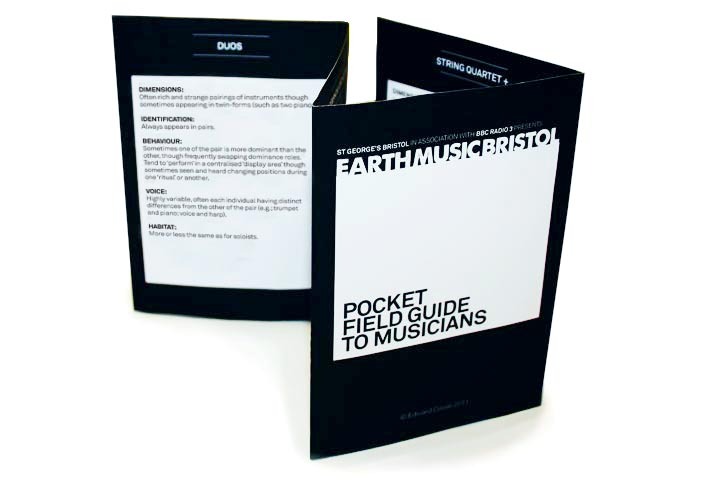 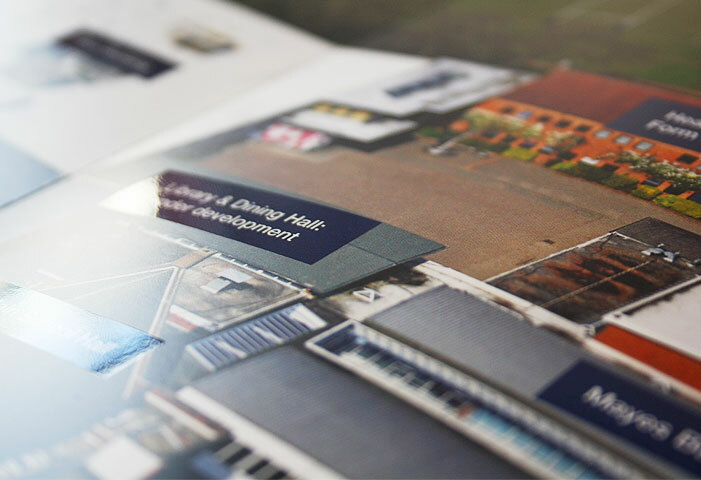 Brand review included: a redesign of day-to-day Literature, redesign of the Entry Level Prospectus and introduction of Electronic Newsletters. 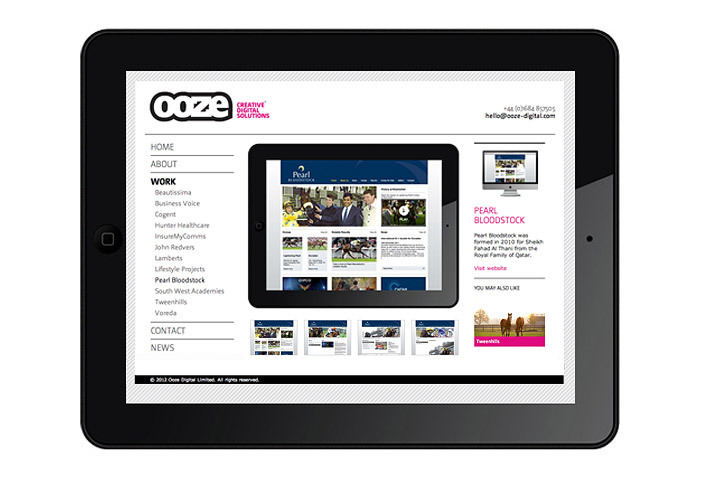 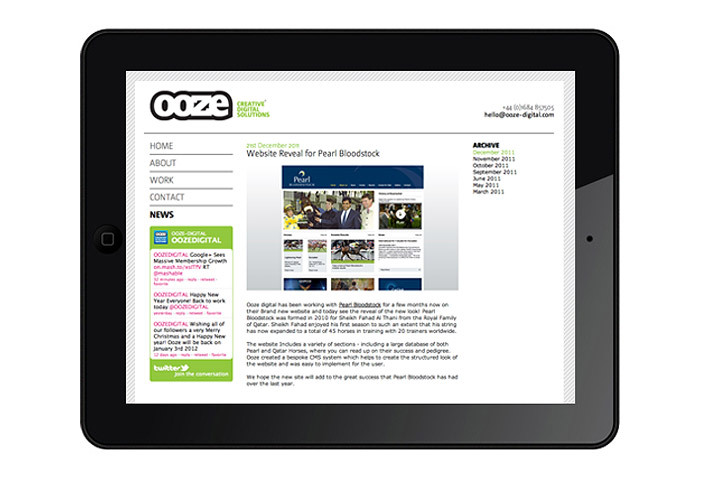 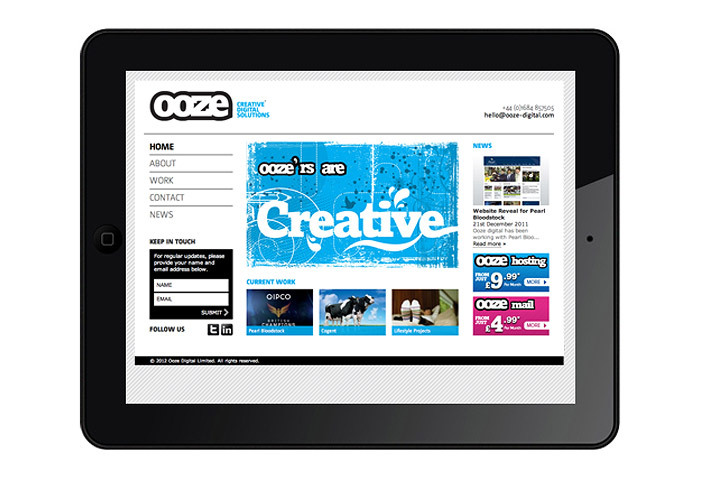 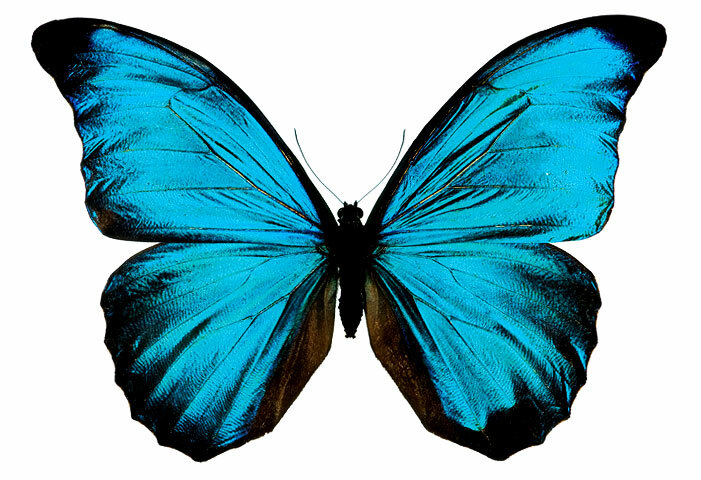 Ooze Digital are a creative digital solutions agency, based in rural Gloucestershire. 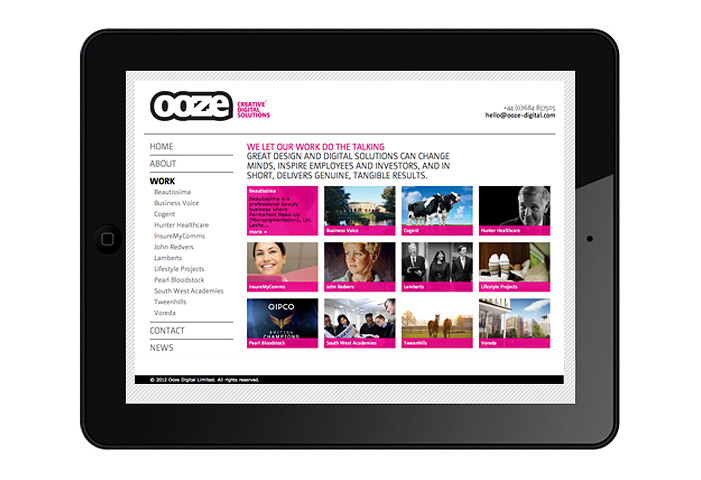 AH worked with the Ooze Digital Team to develop the Ooze brand identity and visual language, creating a website that reflects this aspirational agency. 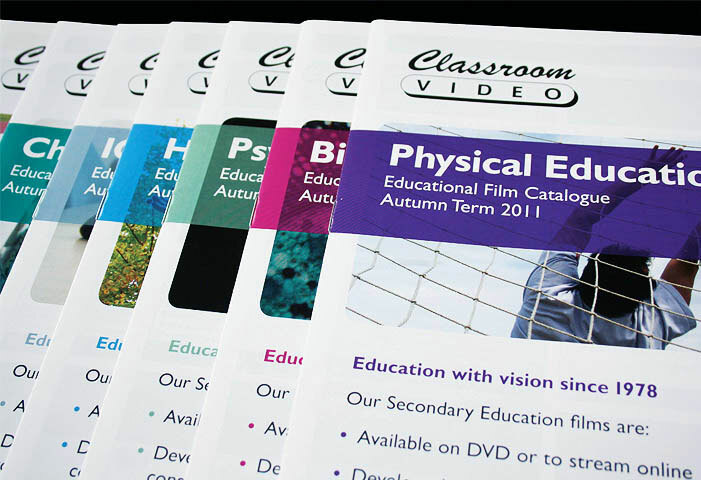 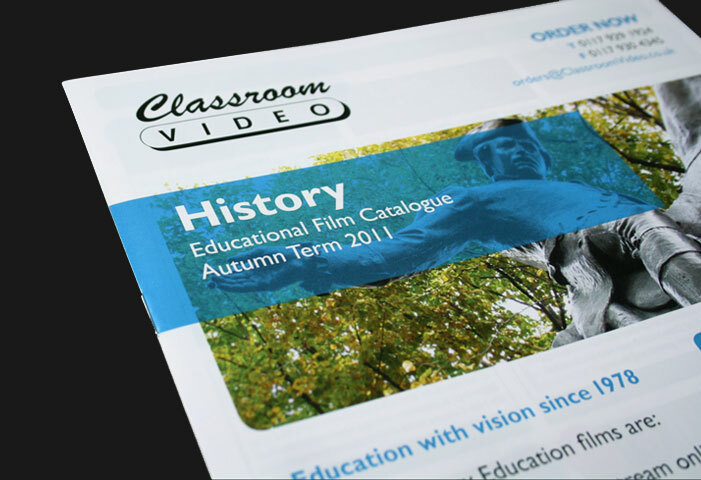 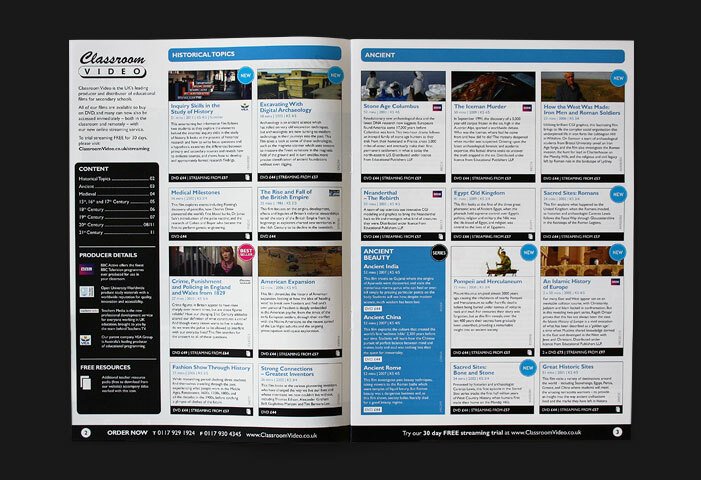 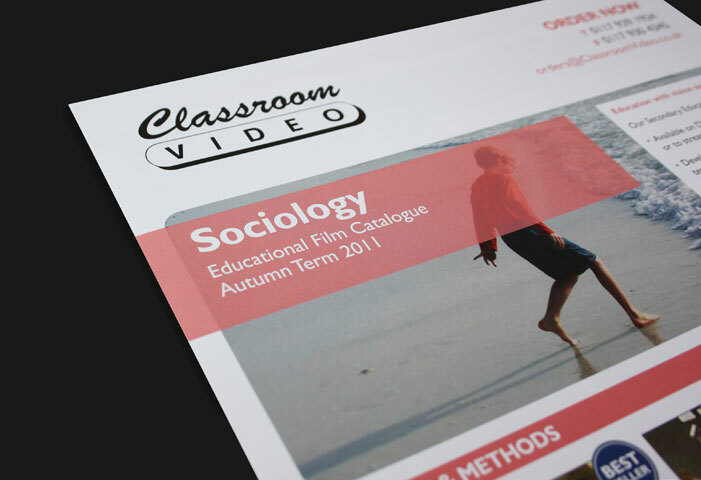 Classroom Video are the UK's specialist producer and distributor of secondary and further education films.